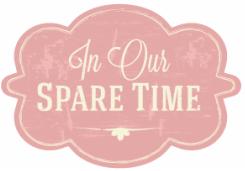 We are so excited to be selling milk paint! 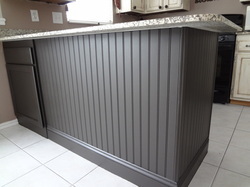 To learn all about milk paint and how to use it click HERE. We found this table at a garage ale for 10 bucks! The leafs to the table were in bad shape and it had no chairs. 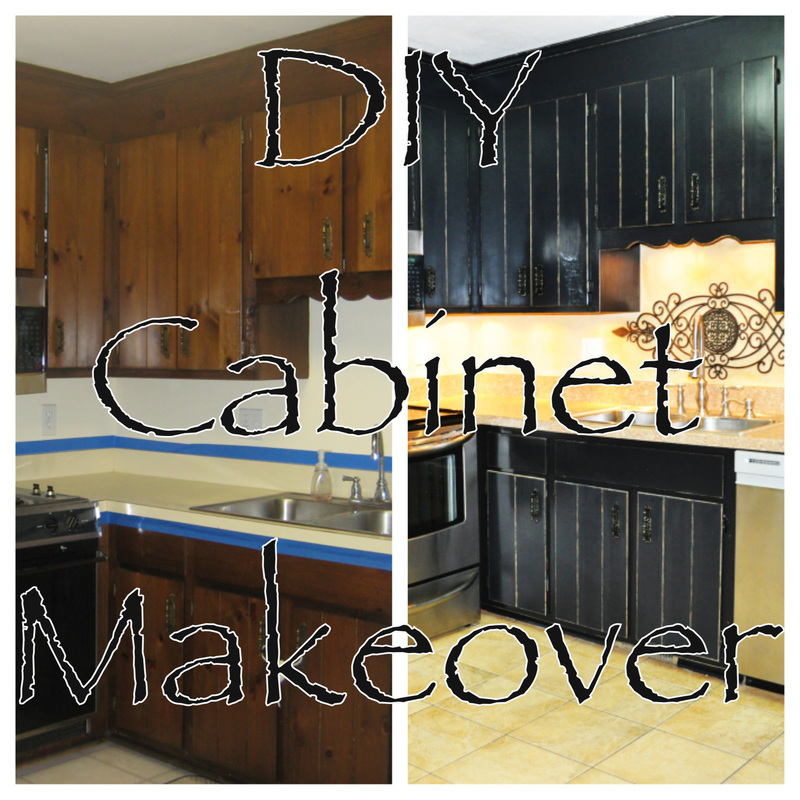 Click HERE to see what we did and how it turned out! In our Spare time on the news! 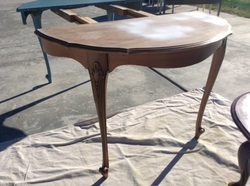 We were on the news showing you step by step on air how to refinish the tops of your furniture! 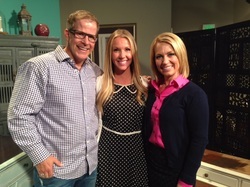 Thank you Channel 2 Fresh Living for bringing Neleh on! We were excited to show you in person what we do! Click HERE for the step by step instructions on what we showed! We will post the link to the show there too! This is one of our favorite pieces! Click here for the details on how to get this look. 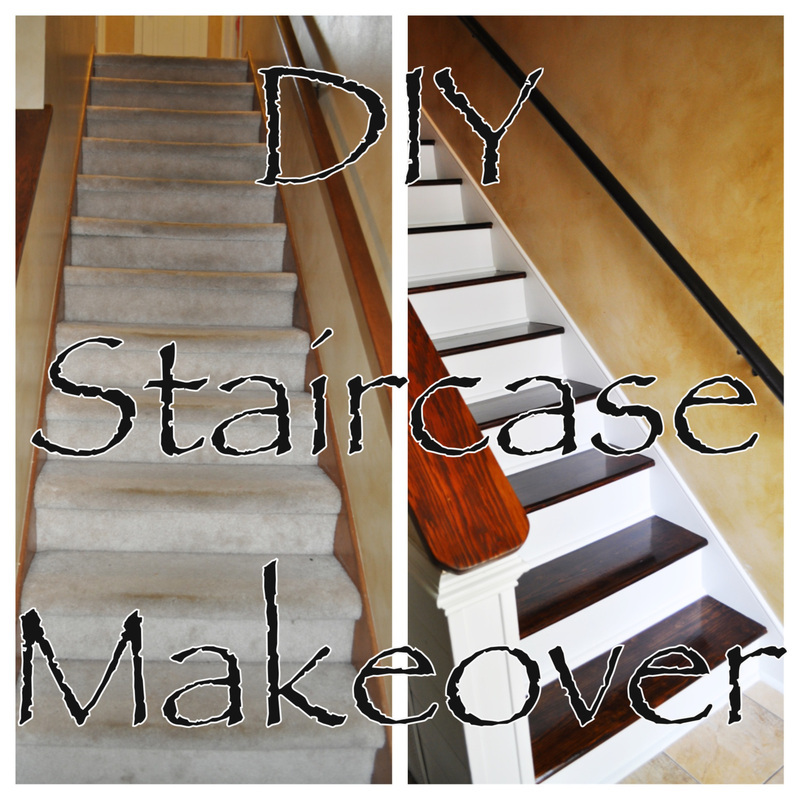 If you didn't get a chance to see our staircase makeover you can check it out here. 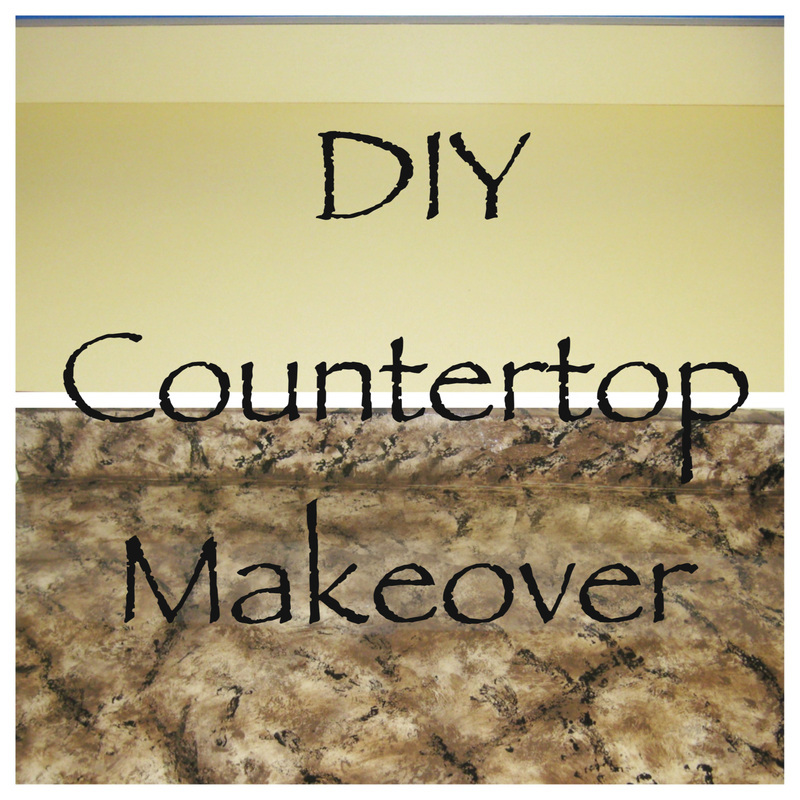 Click HERE to learn how to do your own island makeover! 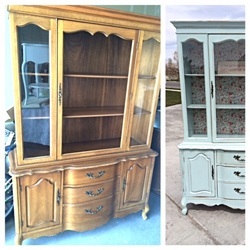 Click HERE to see a gallery of past refinished furniture. How to easily reupholster a chair! 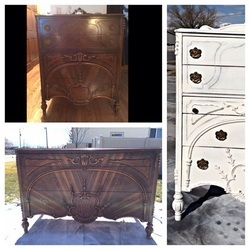 2 Stunning antique dressers done!